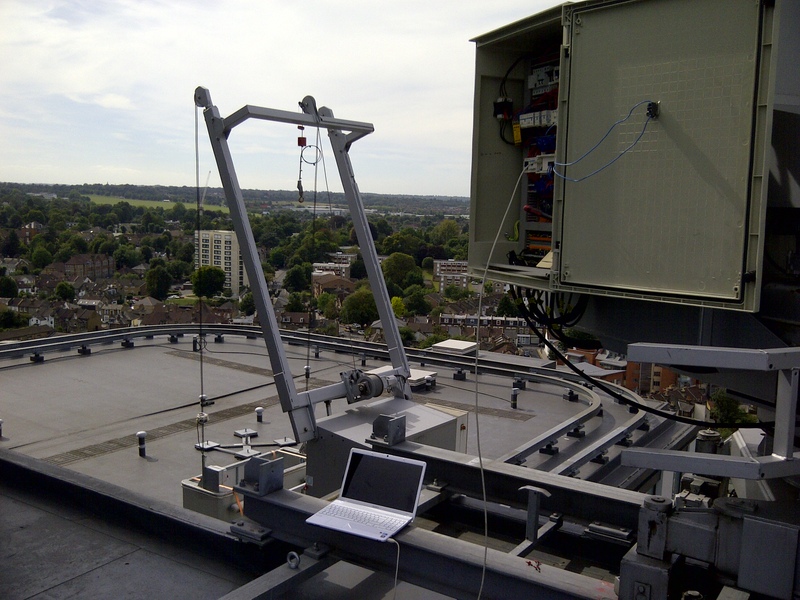 A spot of Schneider PLC support ensured Acquire Control reached new heights in the services that we offer, literally. A troublesome cradle needed some TLC and as always we were keen to help. 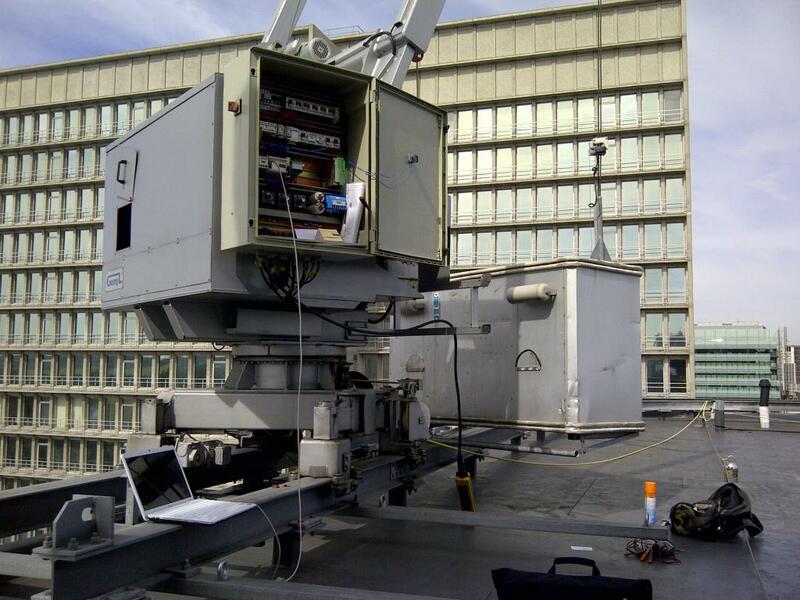 These cradles are used by window cleaners and building maintenance crews to service tall buildings such as office block, apartments and major city landmarks where it’s simply not feasible or safe to use ladders or cherry pickers. So we duly took the lift and then the service stairs to the roof top and made a start. I’ve always been amazed at some of the locations where you find PLCs nowadays and the location of this one was no exception. 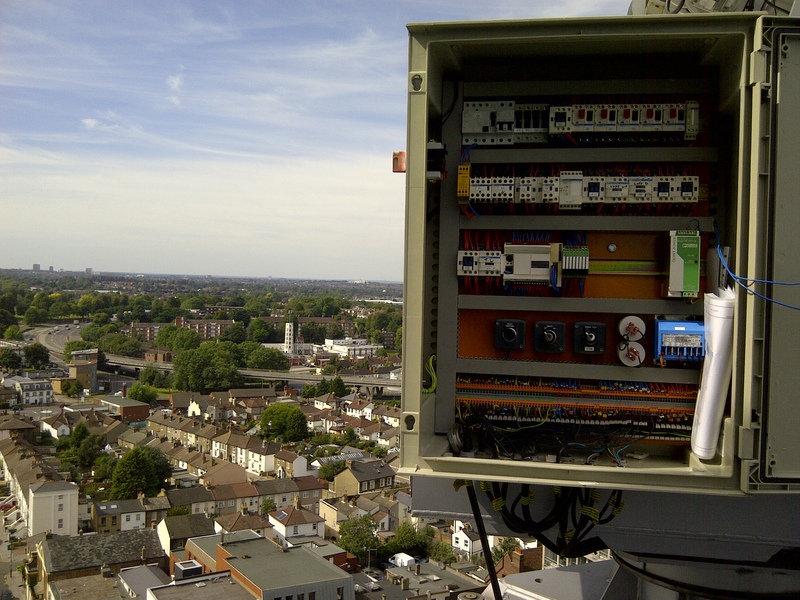 The Schneider Twido PLC that we provided the Schneider PLC support for was located in South London at the top of an office block due to very nature of the cradle automation it was controlling. 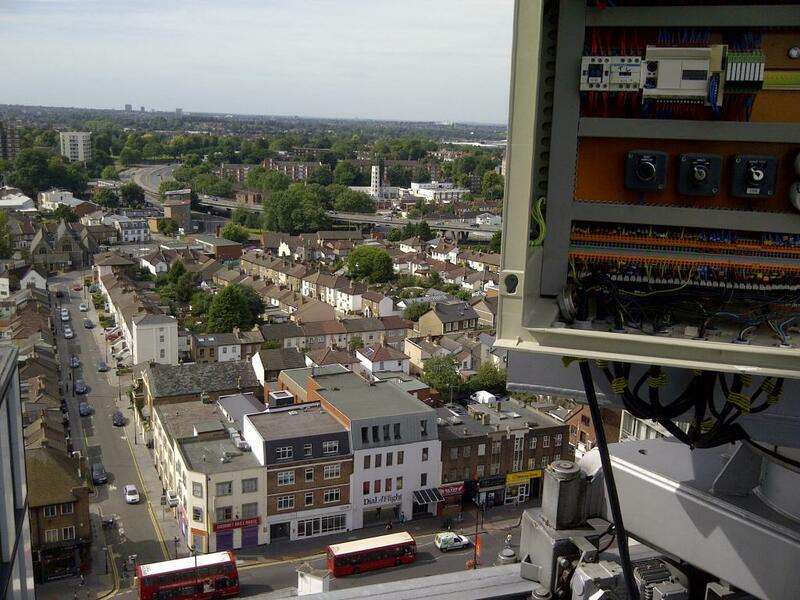 We were quickly able to get online to the PLC and despite not having an original copy of the PLC code were able to help locate the faulty hardware that was causing the issue. Luckily we managed to find a copy of the electrical schematics, allowing us to understand and reverse engineer the ‘blank’ software as best as we could. 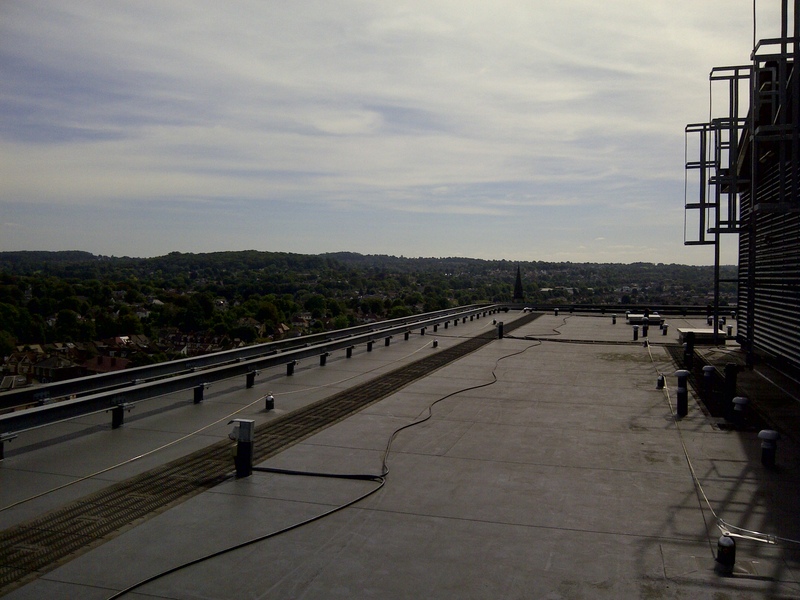 In the end it was an enjoyable problem to help diagnose and the location leant itself to some great views across the South London skyline, topped off by some nice warm weather. How very un-British is that?